FREE $50 Gift Card for new patients. Get your coupon here! If you have a tooth that has already felt the negative side effects of plaque and you wish to have your cavities filled, Dr. Adrian can present a range of filling options and determine which one suits your condition. The procedure used at our Bountiful Family Dentist cleans out the cavity and gives extra protection to the teeth. 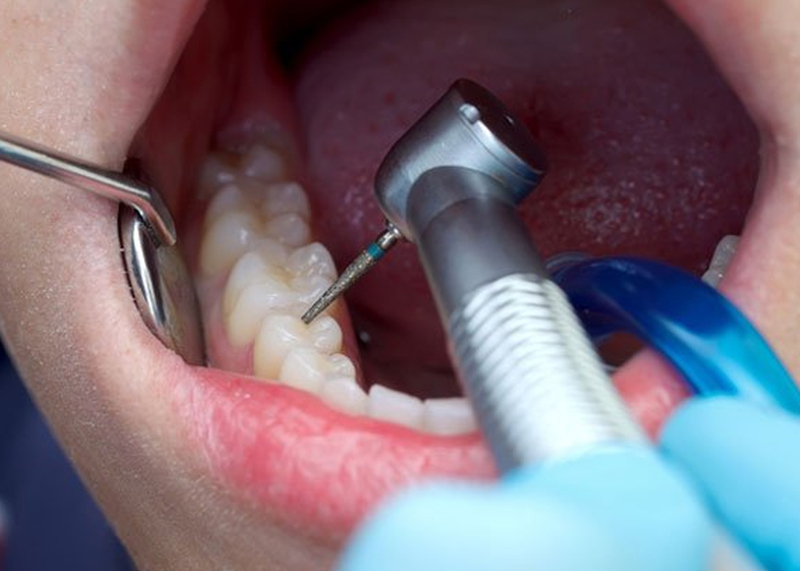 Tooth fillings have a number of benefits besides their aesthetic appeal and should not be overlooked in their importance towards oral health care. Everyone who has teeth is at risk of tooth decay, however, children with milk teeth are at a greater risk as their teeth are not as strong as adult teeth and can easily be eaten away by the acids that cause tooth decay. Even babies are at risk and get what is called ‘bottle mouth’ from being put to bed with a bottle of milk formula or juice. The sugar in these liquids can cause tooth decay. If you suffer from heartburn, dry mouth or eating disorders you may be at a higher risk of developing tooth decay. The symptoms of tooth decay include toothache, swelling near the affected tooth, bad breath or a bad taste in the mouth, as well as white, gray or brown spots on the teeth. If you have any of these symptoms it is very important to see a dentist to to the determine the appropriate treatment. If the tooth is left to decay, the cavities in the tooth will only get worse and the tooth could eventually die. The amount of bacteria from the decaying tooth could also cause other issues, such as gum disease or decay other parts of the mouth.